Review: It’s usually never a good sign when a release date for a movie is changed once. It’s an even worse sign when it changes twice. Then when you hear that nearly all of the cast was replaced, the director removed from the project, and reshoots were required you can rest assured that when (if?) the movie is actually released you’ll have the critical vultures swarming around looking to feast on the carcass of the wounded cinematic animal. 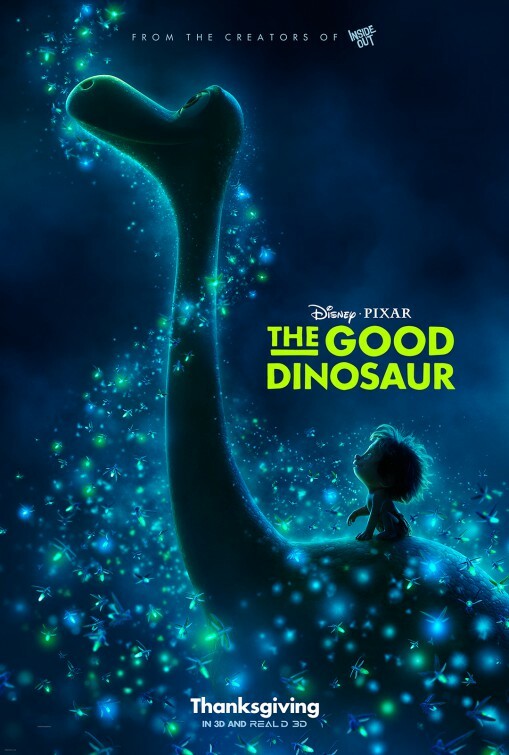 In this case, the movie in question is Disney/Pixar’s The Good Dinosaur, finally seeing a release date a full two years after its intended November 2013 opening. Those expecting a misfire from the studio limping into the holiday movie season will be in for a surprise because for the second time in 2015 Disney/Pixar have a hit on their hands. For all of its fabled troubles on its way to theaters (including replacing the voices of John Lithgow, Judy Greer, Neil Patrick Harris, and Bill Hader) it’s clear from the final product that whatever tinkering and tailoring was done was necessary and worth the wait. Featuring what I feel is Pixar’s best animation to date, The Good Dinosaur may lack the overall complex creativity of June’s Inside Out (which ingeniously taught children and adults how to own and celebrate their emotions) but it’s not short on memorable characters and moments. I went in expecting something along the lines of The Land Before Time but got a lovely family feature that’s generous with humor and heart. 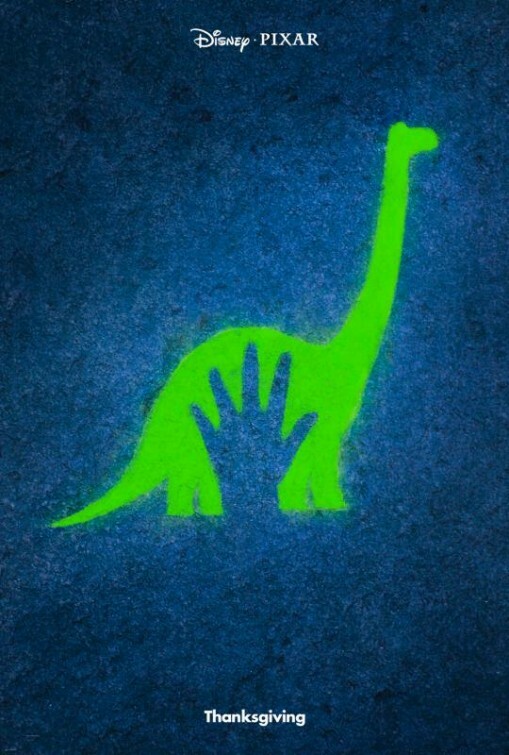 Positing an alternate timeline where the asteroid that ended the reign of the dinosaurs missed the planet completely, The Good Dinosaur takes place in the present…albeit in a present where dinosaurs never went extinct and humans never became the dominant species. This isn’t a dark vision of what might have been but a thoughtful pondering a future were these great beasts continued to thrive for millions of years, living off the rich bounty of a land uncorrupted by progress. Poppa Henry (Jeffrey Wright, The Hunger Games: Mockingjay – Part 2) and Momma Ida (Frances McDormand, Promised Land) are a brontosaurus couple spending their lives farming and plowing the fields. Opening with the hatching of their three baby dinos, from their first moments we can see what each of their personalities will be like: Buck is the tough one, Libby is the playful one, and Arlo is…well…he still doesn’t quite know where he fits in. The runt of the litter (arriving in the biggest egg), he’s a bundle of dino nerves that’s scared of everything from a tiny bug that lands on his nose to the raggedy chickens he’s tasked with feeding. Borrowing a page from the old-fashioned Disney canon, a tragedy occurs for Arlo followed by a separation from his home that sends him on a journey of discovery to find his way back to his family. Following the river through the gorgeous untouched landscapes of nature, he’s joined by Spot, a human child that acts like a feral dog that Arlo has a score to settle with. Eventually the two come to need each other as they face the harsh realities of nature and meet a number of wildlife along the way like a cross-eyed Styracosaurus (hilariously voiced by director Peter Sohn), a pack of threatening Pterodactyls, and a family of cowboy T-Rexes (headed by splendid Sam Elliott, I’ll See You In My Dreams) on a cattle drive. 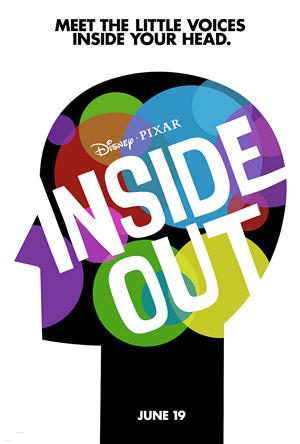 The material is more adult-oriented than previous Pixar films and I appreciated that the film doesn’t make any excuses for the dramatic (and often scary) turns it takes. Parents should know that it’s PG for a reason, some kids at my screening had a rough go with the beasts and some of the subject matter. Arlo is constantly threatened with danger whether it be falling off rocks, plunging into water, or fending off a host of creatures that see him and Spot as their next meal. The supporting players are perhaps the most bizarre creations from Pixar yet, with the Pterodactyls being most troublesome for this critic thanks to their crazed rants and appetite for food of any kind. Pixar is no stranger to tapping into emotions and there are several passages of The Good Dinosaur where you may find tears welling up behind your 3D glasses. While the 3D isn’t revelatory, it goes well with the impressive vistas and animals that pass you by. Though I tried my hardest to hold it in, I cried a few times over the course of the film thanks to some developments that I could relate to on a personal level. It won’t give you the Sally Field Ugly Cry Face that Inside Out and Up did, but don’t be surprised if the tears come when you aren’t expecting it. I also laughed a lot, especially at some unexpected frivolity in the form of a trippy tangent brought on by Arlo and Spot eating spoiled fruit. 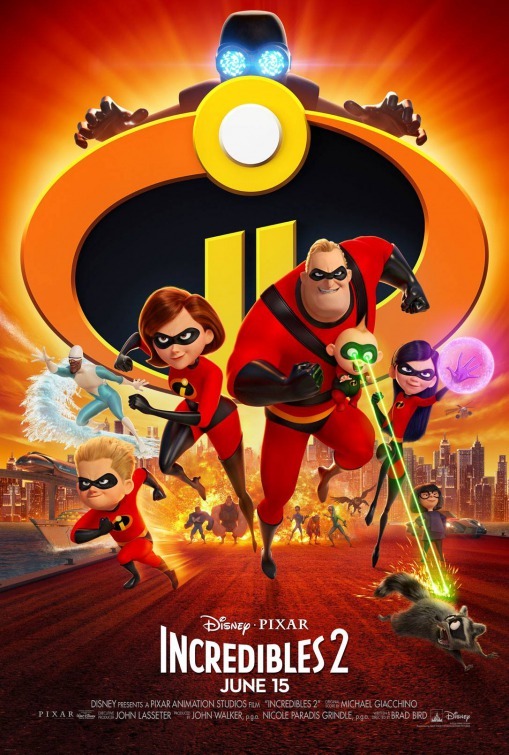 The feature goes nicely with Sanjay’s Super Team, the father-son centered short that precedes it and while most will give the Best Pixar of 2015 edge to Inside Out, there’s a case to be made for The Good Dinosaur too. It’s perhaps less original in conception but in execution it showcases the absolute best animation that Pixar has created so far. Synopsis: Bored with his father’s meditation, a young Indian boy daydreams of Hindu gods as superheroes. 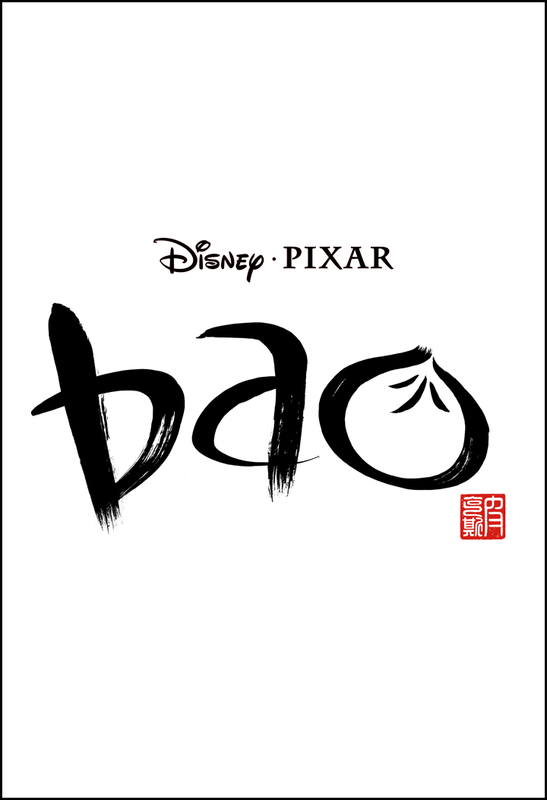 Review: Each passing Pixar film becomes more and more of an event…and so does the animated short that precedes them. 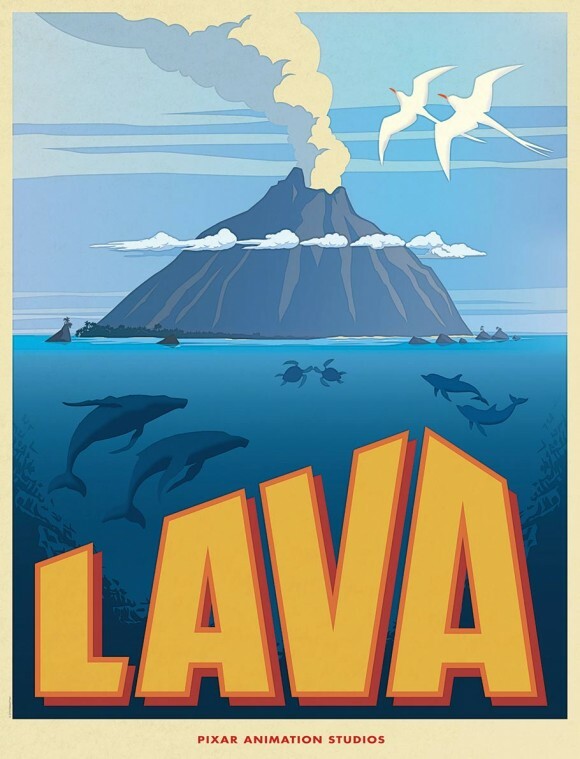 Already this year we had Lava, screened before Inside Out, that warmed up your tear ducts for the feature film and now we have Sanjay’s Super Team arriving before showings of The Good Dinosaur. 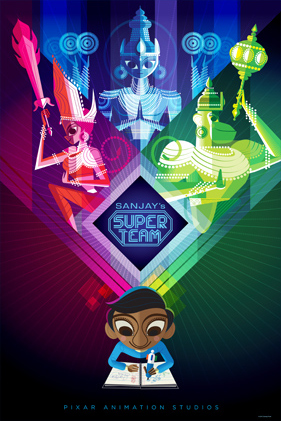 Disney’s first animated short that features a Hindu American lead and inspired by the childhood of its director, Sanjay’s Super Team is a pleasant mixture of Pixar imagination and color. Still, I found myself not engaging in the story of a boy that falls into a daydream mixing his Hindu culture with his love of American superheroes as much as I was supposed to. For me, it’s one of the more down the middle shorts but there’s no denying it ends on an emotionally honest note. Review: Back in 2001 when Monsters Inc. was released Disney/Pixar was riding high off of the boffo success of Toy Story 2 and looking for another megahit. While Monsters Inc. lined the pockets of all involved, for me it was one of the lesser Pixar films (though I’d still rank it above Cars, Cars 2, A Bugs Life, and Ratatouille) and its not one I’ve revisited much in the following twelve years. In the last decade Disney/Pixar has matured as a production company, creating and developing moving movies with a purpose and a richly beating heart that it proudly wears on its sleeve. With films like Up, Wall*E, and Toy Story 3 the animators took just as much pride in tugging at our heartstrings as they did in tickling our funny bone. 2012 saw the release of Brave and though it went on to win the Oscar (somewhat surprisingly) for Best Animated Feature some naysayers felt that film was not so much a step back in progress but a standing of ground with forward motion. 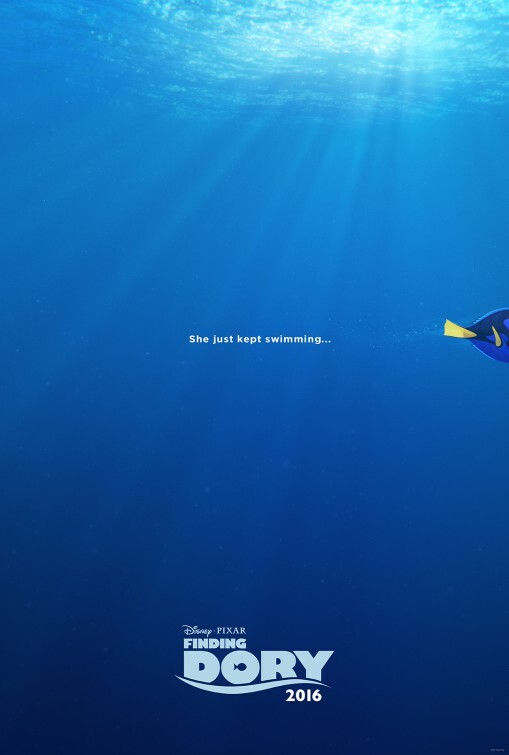 It’s a year later and the next Disney/Pixar film is upon us and it wasn’t a film I was particularly chomping at the bit to see. In the realm of sequels to their films I would have preferred a sequel to The Incredibles or Finding Nemo (I’ll get my wish in 2015 when Finding Dory arrives) over another visit with the scare makers who work at Monsters Inc. I just didn’t think it was a film that was needed now. 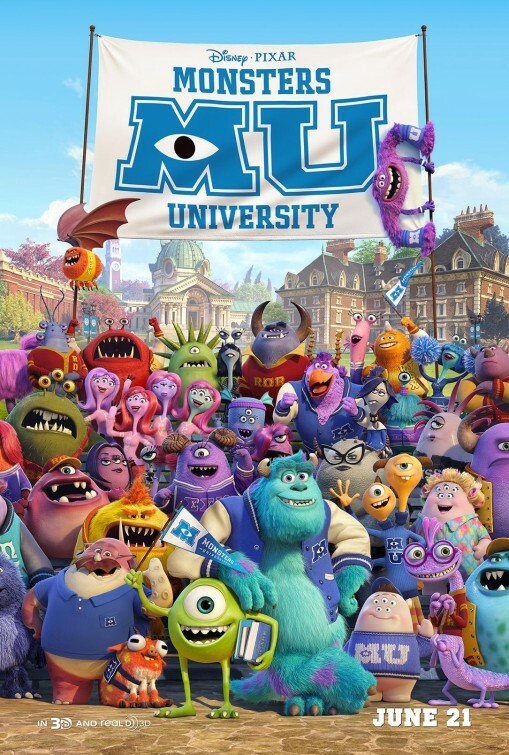 Well it turns out I was wrong because instead of an outright sequel the filmmakers have made a prequel, following Mike (voiced by Billy Crystal) and Sulley (John Goodman) in their college years as they experience a monster of a college life at Monsters University. The uptight, studious Mike clashes with the laid-back slacker Sulley and it’s only when their future in school is threatened that the two bond together to show what they’re really made of. Working with a fraternity of misfit outcasts, can Mike and Sulley get back into the Scare Program at school by winning the annual Scare Games? Monsters University finds the creative minds at Disney/Pixar firing on all cylinders as they bring to life the college experience with an explosion of colors, ideas, and comedic bits that nearly all land exactly where they’re supposed to. Taking the awkward freshman process to new heights, director Dan Scanlan works with co-screenwriters Robert L. Baird and Daniel Gerson to create a fully developed array of characters that interact with our two lovable leads in a series of honestly hysterical situation. Everything on screen looks unique and thought-out…carefully planned for maximum effect. For fans of the original film there’s a lot of nicely placed foreshadowing in place and certain major players from the first movie pop up here and there as secondary characters. I wished I had watched the first film again before seeing this because I feel I’d have found several more of these moments that hint at what’s to come. Returning voice talents Crystal (Parental Guidance) and Goodman (Argo, Flight, Arachnophobia) are top notch here, conveying a youthful exuberance without sacrificing the wise charm that made them such a good team in Monsters Inc. Oscar winner Helen Mirren (Hitchcock, The Door) is pitch perfect as the imposing dean of Monsters University that takes a dislike to Mike and Sulley and others such as Aubrey Plaza (Safety Not Guaranteed, The To-Do List), John Krasinski (Promised Land) and Steve Buscemi (The Incredible Burt Wonderstone) have solid contributions. 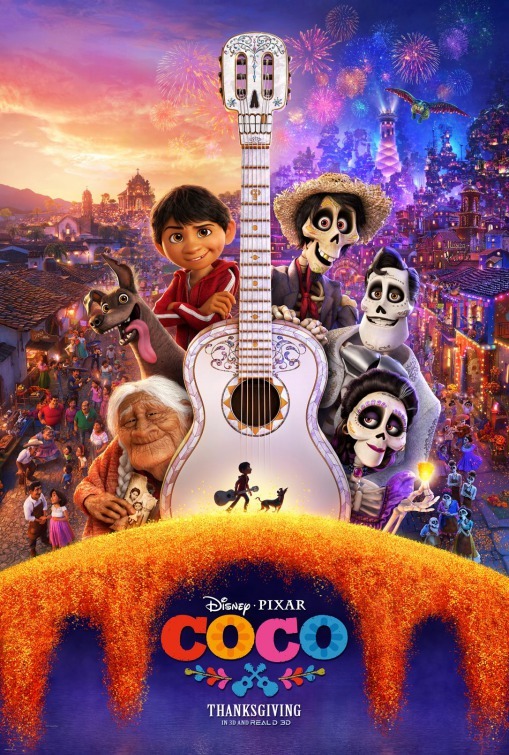 What I’ve always appreciated about Disney/Pixar films are how economical they are…there’s rarely something on screen that isn’t engaging or interesting and when the film needs to make a point or highlight a lesson all of that extra business is pulled back to let the story shine through. This is a film filled with larger than life characters and big laughs…a high water mark for all involved. I found it better than the original because it makes more of an emotional connection to the audience with its themes of acceptance and finding value in others. In the rash of summer movies that are about to be unleashed, Monsters University was nowhere near the top of my list of anticipated flicks. Like a recurring theme in the film though, it’s important that I acknowledge that I was wrong and to say that I was surprised that the film surprised me as much as it did. It’s a winning combination of creativity and talent that’s certain to entertain. Enroll in Monsters University pronto and experience college life at its funniest finest. Thoughts: Pixar’s Cars and its sequel were probably my least favorite of their impressive family of films. 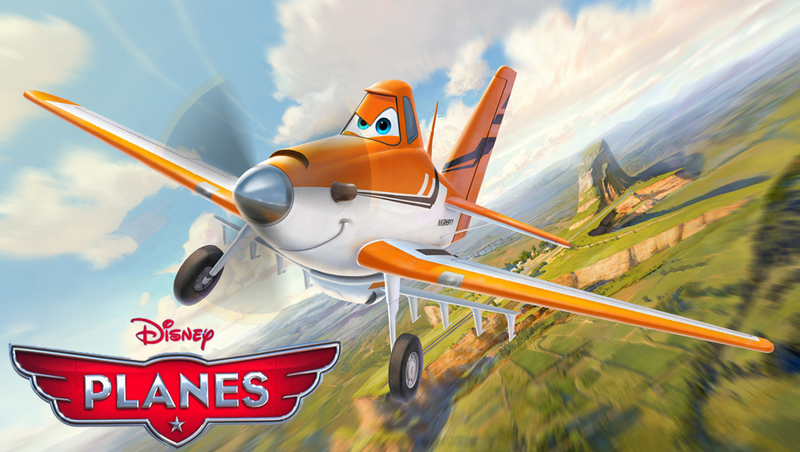 So the trailer for their latest endeavor, the off-shot Planes doesn’t send me sky high with excitement. Originally intended as being a direct to video release, Disney saw a spot in their schedule (though Monsters University is also coming out in 2013) they needed to fill so have bumped this one up to a theatrical run in hopes of increasing their box office take for Summer 2013. Looking at the box office returns for the Cars series, you can hardly blame them…but at the same time you totally can. Jon Cryer had recorded all of the tracks for the lead role but was recently replaced by the exhausting Dane Cook…just another reason to have a stay-cation from the movie theaters the weekend this is released.